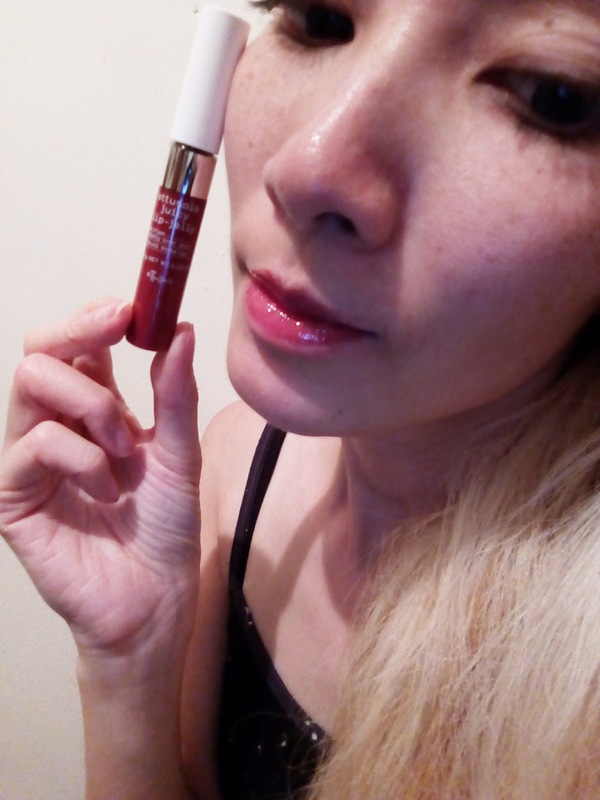 Glamour: ettusais x flamingo bloom Be juicy Together! ettusais x flamingo bloom Be juicy Together! 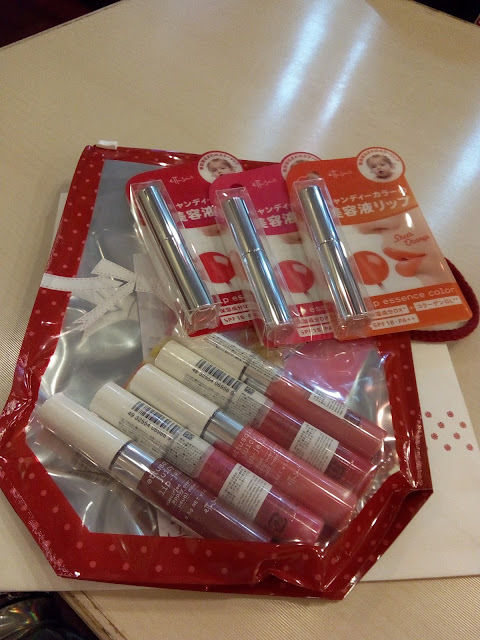 A while ago Flamingo Bloom launched this exclusive watermelon and Jasmine tea served in a watermelon and they had the ettusais cosmetic booth where you can try their lipglosses. 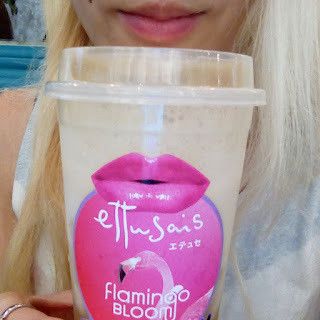 I didn't try the watermelon but I had the smashed ginseng fruit tea instead because it is one of my favourite fruits because it tastes like melon. There are five sweet shades for the juicy lip jelly series and three colours in the Candy color series. 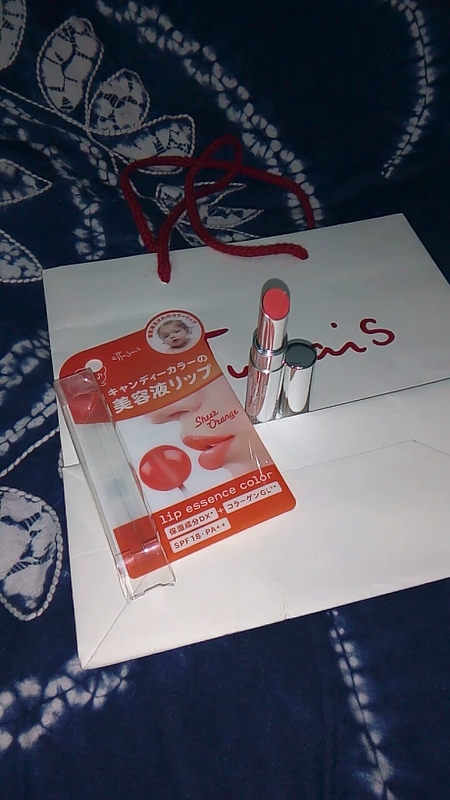 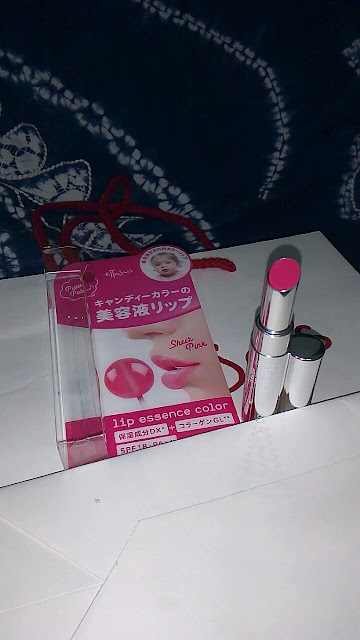 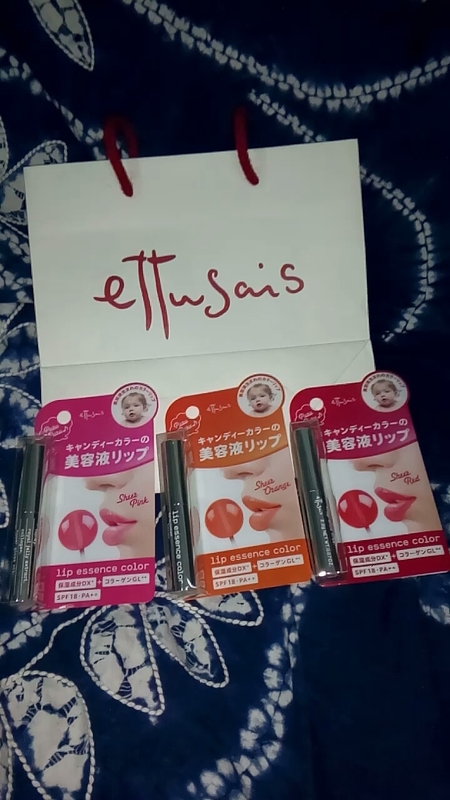 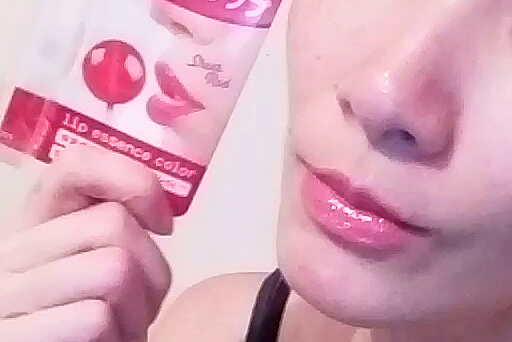 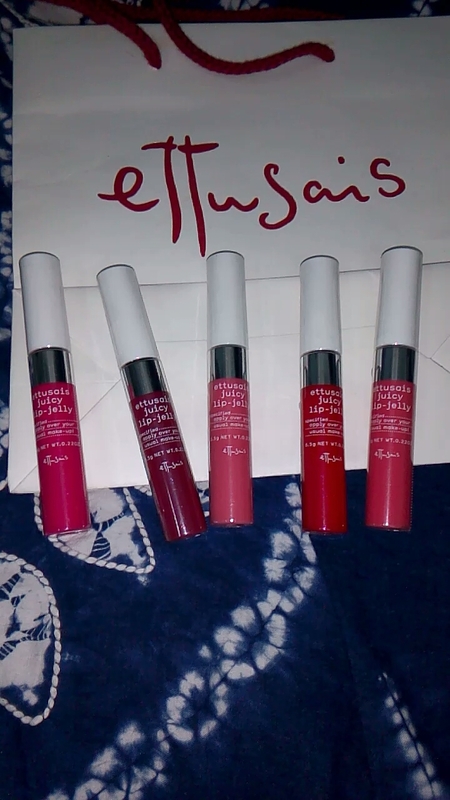 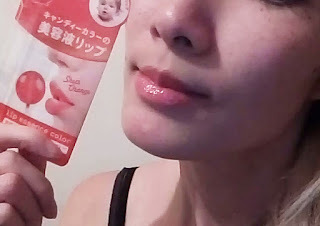 I loved the Candy color series because it was like coloured lipbalm that was very moisturizing with a lovely subtle colour. 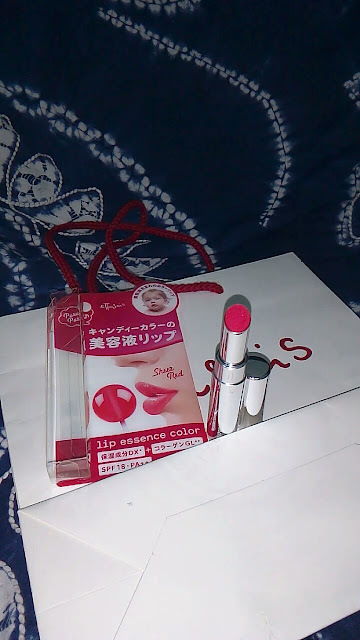 The Juicy Lip jelly had a nice applicator with two sides, a fuzzy side and a smooth side to glide on effortlessly.